Until Spring 2003, Dewey worked diligently to become a well respected home builder in the Dallas Metroplex. That year, he and his wife Lynne yielded to God's call on their lives to enter full-time vocational ministry on a mission to help strengthen marriages and families within God's church. Dewey and Lynne quickly developed a "couple with couple" discipleship process called Marriage Mentors, that would eventually scale across the country. Today, the Wilson's are still in the home building business. Only now they are not using sticks and bricks. This time, they’re using the Word of God, their life experiences and the life experiences of thousands of other mentors in North America and Canada. Dewey has taught the Bible to married adults for almost 30 years. His passion is for men and women to know and experience God in such a way, it changes forever how they live out every relationship in their life. Especially, the relationship of marriage. Since 2003, Dewey and Lynne have dedicated their lives to helping couples strengthen or restore their marriage using a unique mentoring process they created. This process consistently produces an overall enrichment or restoration success rate of over 85% of couples who remain in a mentoring relationship for 6 months or longer. They also have a very effective premarital experience called, "I Promise". Along with the occasional input from his wife Lynne, Dewey has either authored or co-authored all of the Strong Marriages resources. 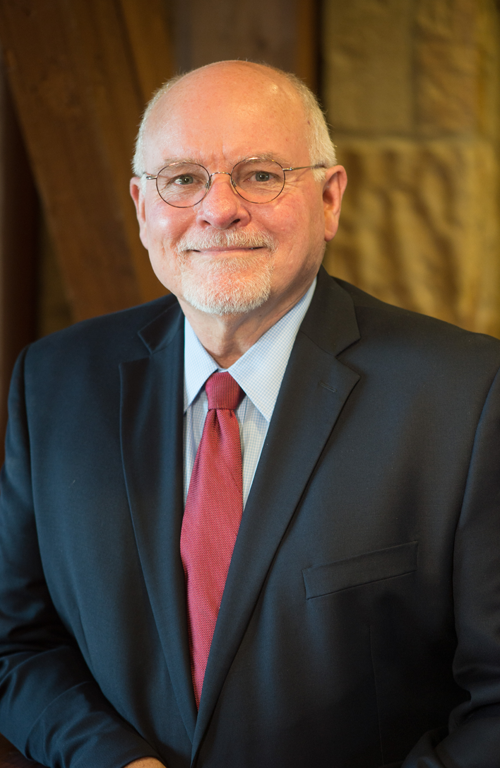 He is a contributing author for Focus on the Family in Jim Daly's book entitled, The Best Advice I Ever Got On Marriage, and is currently co-authoring a new book on parenting with Dr. John Trent for Moody Publishing. Dewey has also written and developed an extensive online personality assessment entitled, "The Connect Assessment," and also appeared for years on Dallas' local Christian station, KCBI 90.9 FM with his daily "Marriage Minute". After a 30-year break, Dewey returned to college in 2010. He graduated with a BS in religion in December 2011, a Master of Arts in Marriage and Family in 2013, and is currently working on a Ph.D. in the Philosophy in General Psychology with an emphasis in Cognition and Instruction. Dewey hopes to graduate in May 2019. For 35 years, Lynne has faithfully served in her role as wife to her husband Dewey, mother and grandmother. She and Dewey are blessed with a wonderful family. Tiffani, their oldest daughter is married to Brian, and they are great parents to Kimber Marie. Erin, their youngest daughter, leads worship for Day One - the contemporary service of First Baptist Church in Dallas, TX. Before Strong Marriages, along with home schooling both daughters through graduation, Lynne owned her own oil and gas drafting company while also managing the administration of Dewey’s former sub-contracting and general contracting businesses. 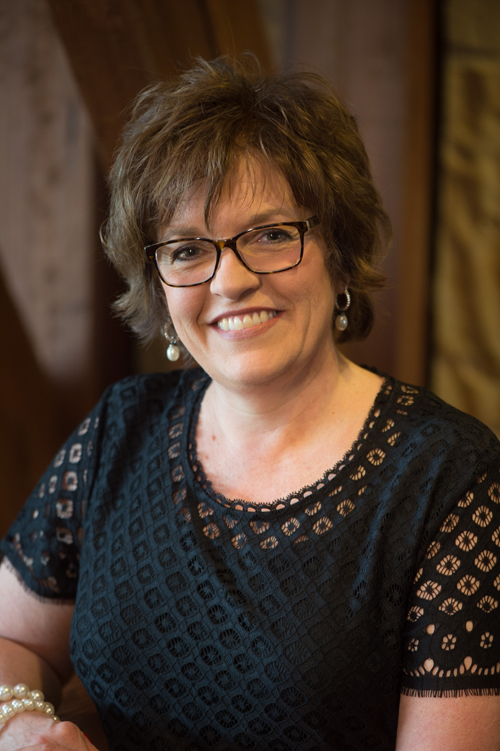 Lynne still uses her administrative skills today as Strong Marriages' COO, overseeing all ministry functions. She also heads up most of the ministry's development, making it her mission to ensure that those who have partnered with Strong Marriages feel valued in every way. Lynne is an avid student of the Bible. She is respected and loved for her heart for discipleship, along with her giftedness of teaching and speaking to other women about God’s Word.